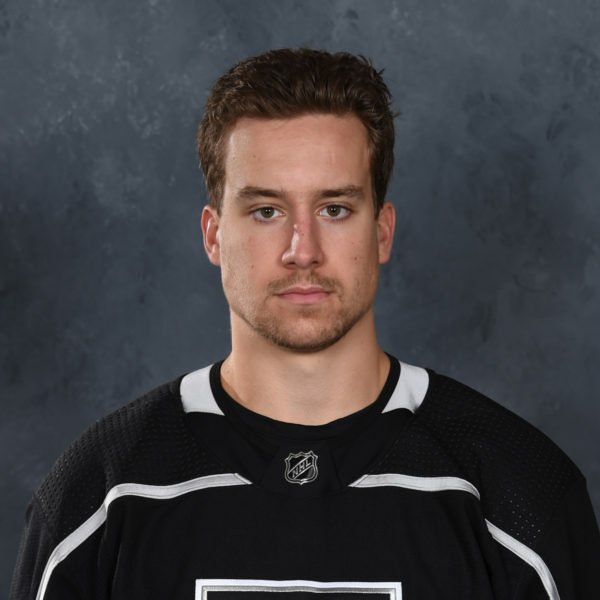 Michael Mersch came to Citizens Business Bank Arena yesterday, like he has so frequently in his professional career, but for the first time, his locker room was different. 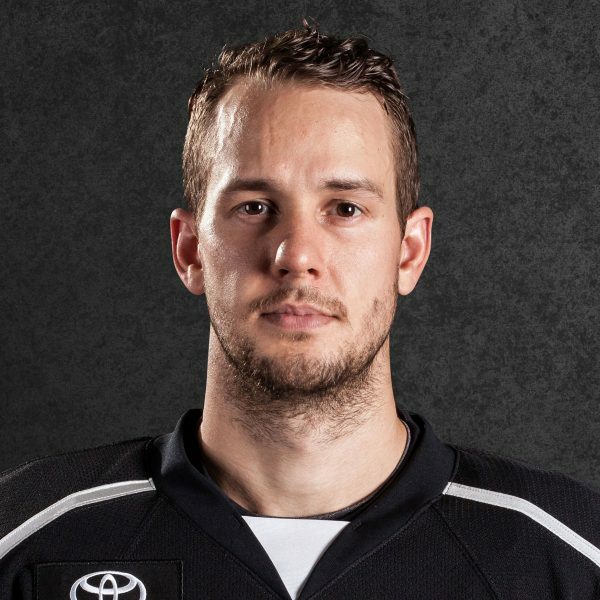 The Ontario Reign’s all-time leading scorer came to the building for the first time as a visitor, now a member of the Texas Stars. 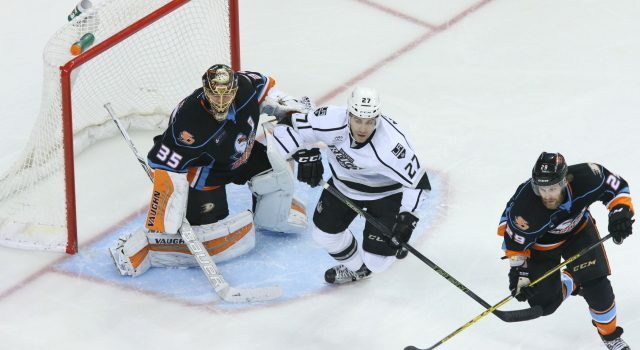 A Texas-Ontario game was how Mersch’s time with the Reign ended, after Texas eliminated Ontario in Game 4 of their first-round playoff series a season ago. 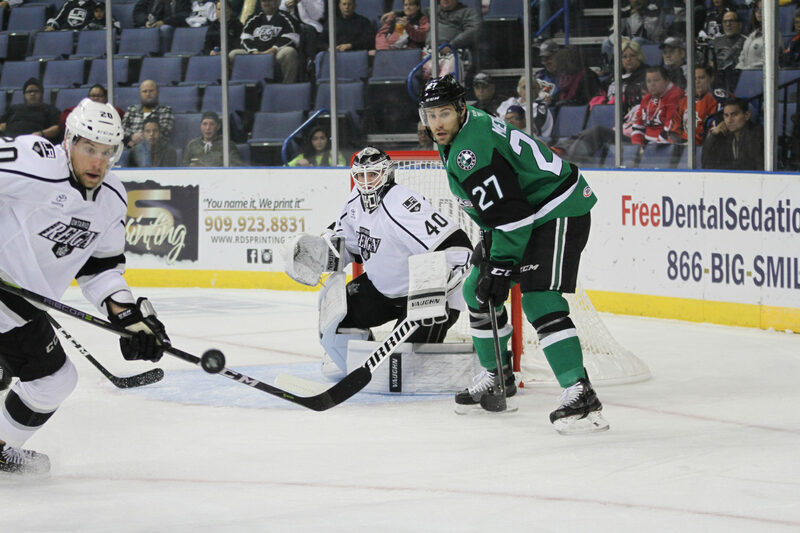 Over the summer, Mersch signed a two-way contract with the NHL’s Dallas Stars and as spent the first month of the season in the AHL with Texas. 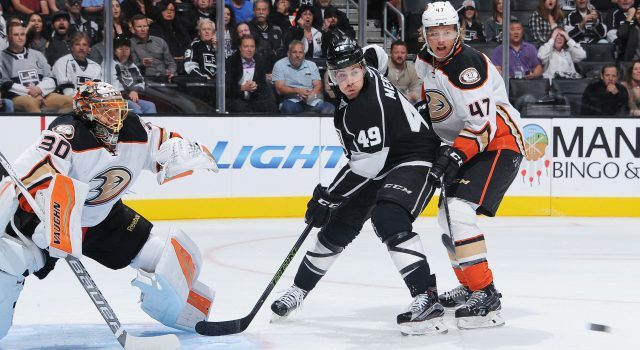 Last night, Mersch played against the Reign for the first time and was held scoreless during his team’s 5-3 defeat. 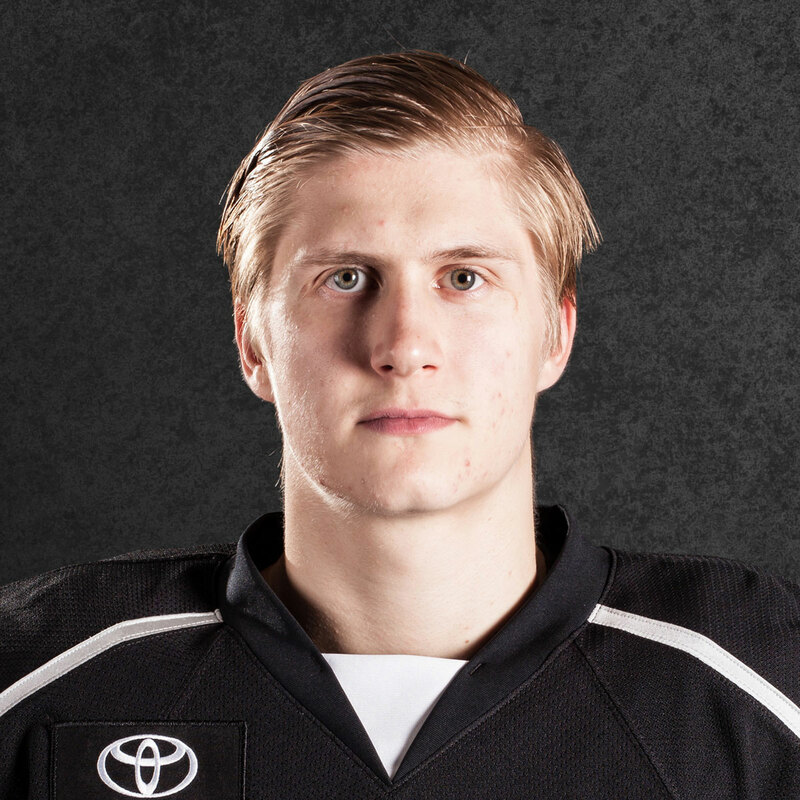 Mersch departed Ontario as the franchise’s all-time leading scorer with 61 goals and 125 points. 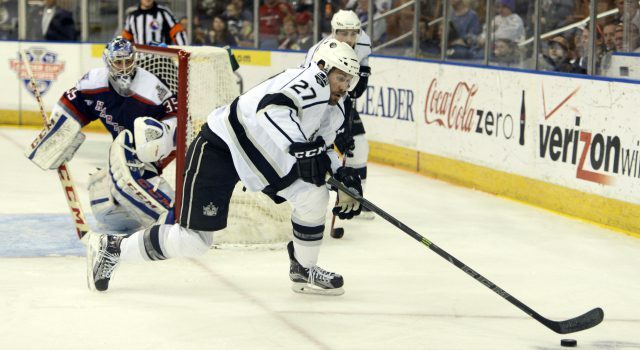 The 6-2 forward is also second all-time in Reign history in assists (64) and third in games played (165). 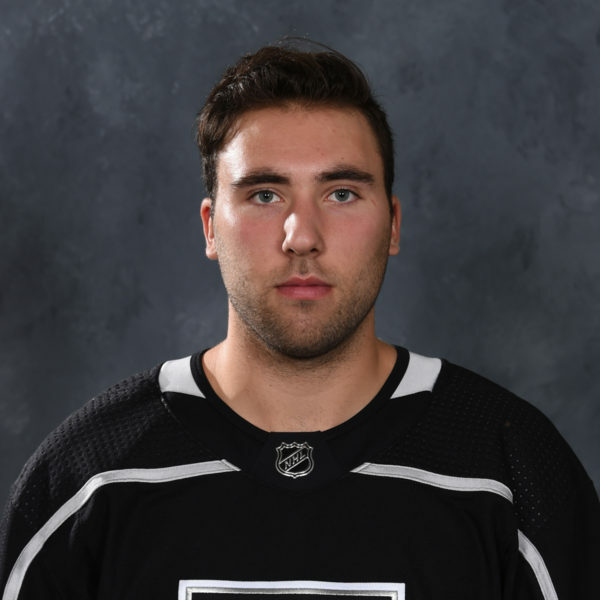 Stick Taps to Ontario Broadcaster Cameron Close, who chatted with Mersch prior to the game, while I was moseying my way down the 105 on route to Ontario. Well first of all, I had to give all the guys restautant suggestions last night, but it’s good to be back. I played three years here, four years with the organization, so it’s good to be back and hopefully I’ll see some of the guys that I played with. 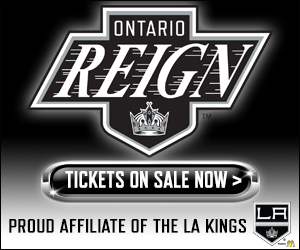 I’ve been doing it even with guys that played against Ontario that we played against before. It’s just a part of the game and I’m looking forward to competing against them. It’s good – Stutts was great and he taught me pretty much everything I know from the pro game. It’s nice to add all of the things he taught me into my game here and learn some new things as well. 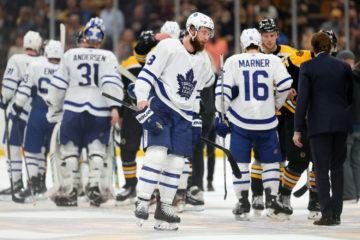 Well, it’s nice to hear their stories and they fell a little bit short, which always stings, but when you’re going to a team that just recently had some success, you just hope that some of that carries over into next season. I’m just looking forward to adding a little bit onto that. On his summer and getting married. It was a busy summer, absolutely. 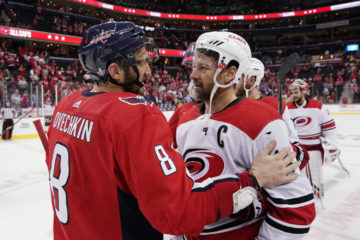 Finding a new team, getting married and all of the things that come in between and trying to focus on the next hockey season as well. Me and my wife spent two years here together, we have a lot of good memories here and we’re looking forward to getting some new ones down in Austin.